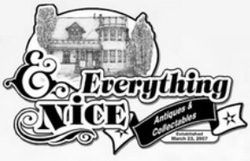 And Everything Nice Antiques and Discontinued China is located in a 1938 home on the award winning Main Street of Lacombe Alberta Canada . for the She Shed or Man Cave. Look to the past for the presents for your next wedding, birthday or celebration. 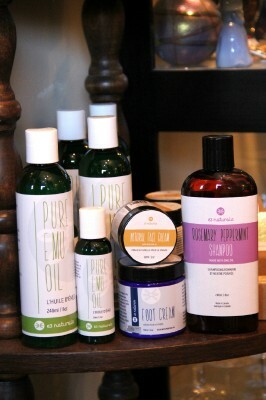 Come in and experience the many pretty things that grace our shelves. 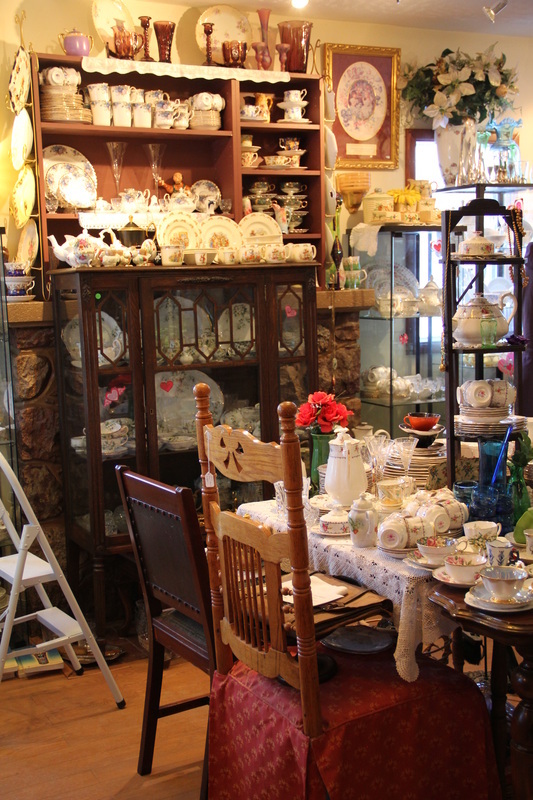 We have new items in every day.